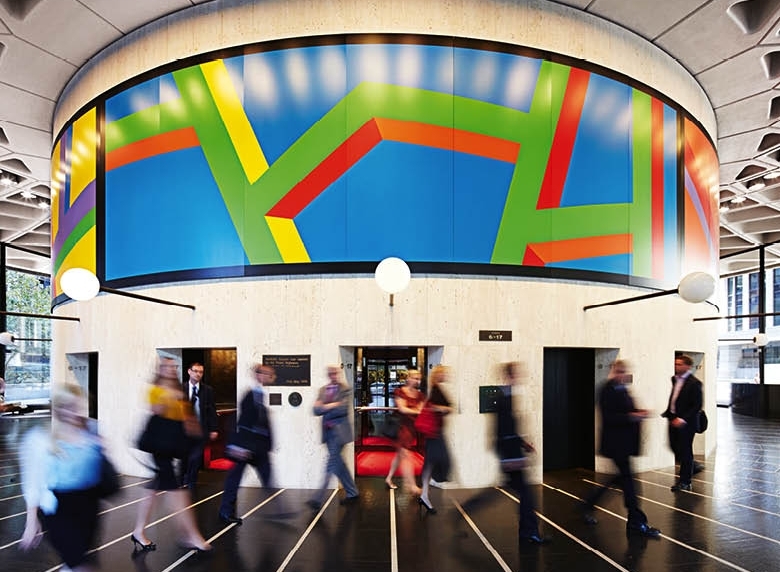 The brief was to reinvigorate the branding for Australia Square, Harry Seidler’s enduring architectural icon in the heart of Sydney’s CBD. 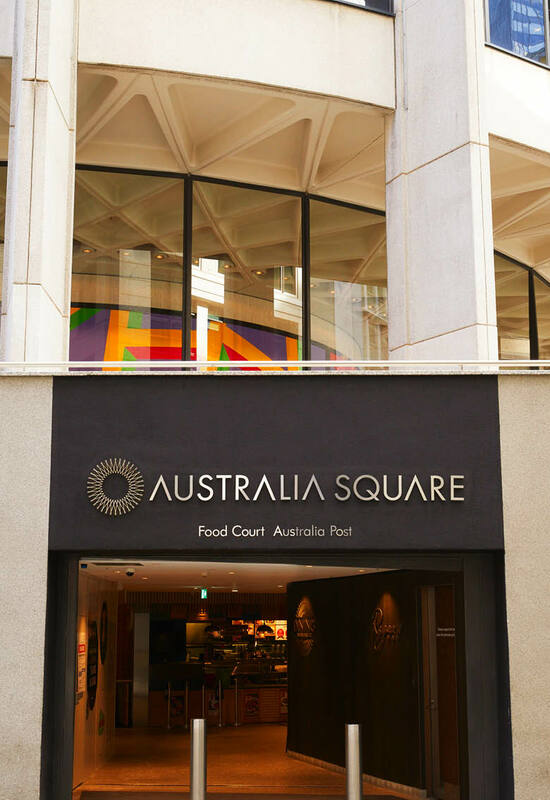 With a nod to other famous 1960s icons, we referenced Australia Square’s heritage, integrating design and culture into campaign and communications. Embracing the building’s visionary era, we overlaid its core essence and physical attributes with contemporary values resulting in an exciting, future-proof identity.